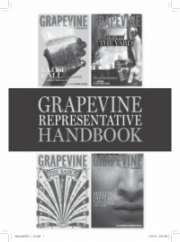 The district 8 Grapevine committee is a resource for Grapevine representatives and AA members primarily within the Palm Beach County area. 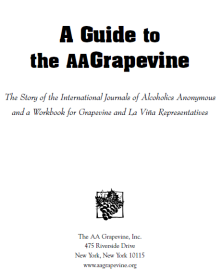 The purpose of the committee is make Grapevine information and the magazine available to the groups, and to encourage AAs to read it, subscribe to it, write for it, and use it in Twelfth Step work. For information, email grapevine@district8area15aa.org .